What’s it like to navigate New York City in a wheelchair? And what are the challenges for New Yorkers living with disabilities? 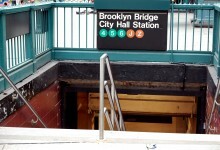 Brick Underground’s podcast host Jhoanna Robledo asked these questions in an interview with Victor Calise, New York’s Commissioner of the Mayor’s Office for People with Disabilities. It turned out to be the last episode Jhoanna recorded before she passed away in July, and we're releasing it now. 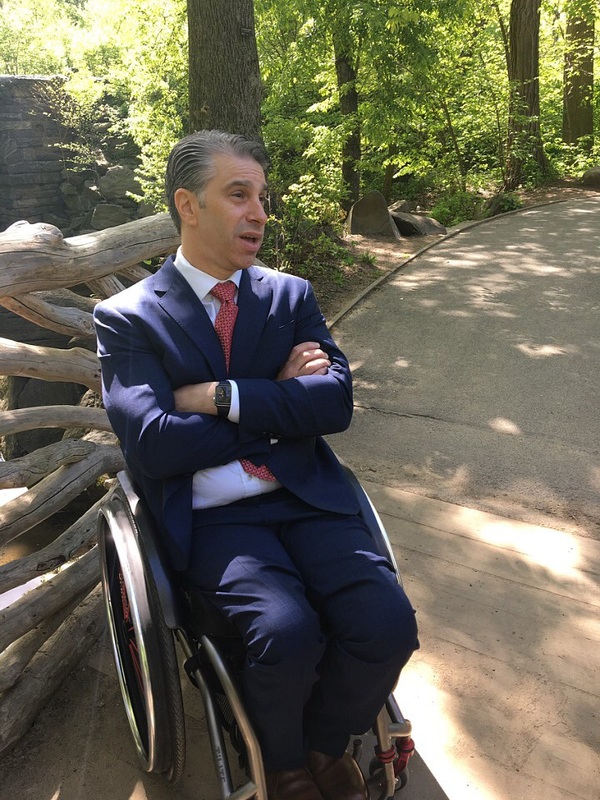 Commissioner Calise, who has served in the Bloomberg and the de Blasio administrations, has used a wheelchair to get around since he was hurt in a mountain bike accident in 1996. 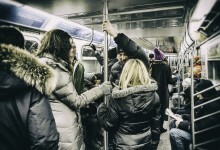 He sees transportation as one of the biggest challenges for New Yorkers with disabilities. 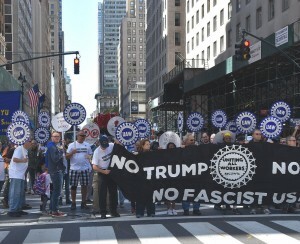 He declined to comment on two class action lawsuits filed in April, alleging that the Metropolitan Transit Authority discriminates against people with disabilities because of a widespread shortage of elevators in the subway system, but he acknowledged, "Transportation does have its issues. We're an older system and it doesn't function the way it should for people with disabilities." 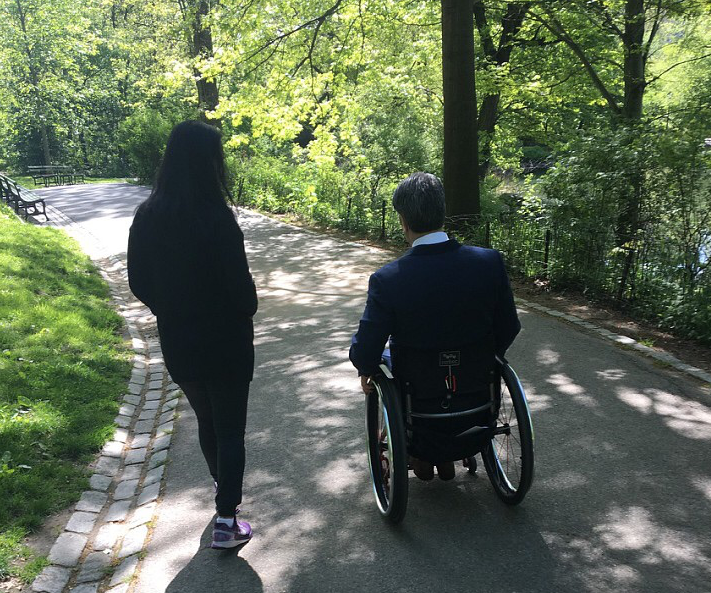 As Commissioner, Calise sets disability policy, advises the mayor and city agencies, and works as an advocate to increase access to all areas of New York City life. 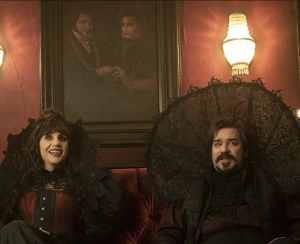 The commissioner lives on the Upper West Side and says there’s nowhere in the city he cannot go, but sometimes, he acknowledges, has to use creative means to get there. "We have our challenges," he says, when it comes to making New York more navigable for everyone. Calise points out that at some point in most people's lives they'll either become disabled—temporarily or permanently—or know someone who is. "It's not until then," he says, "that you realize how important accessibility is." What does "reasonable accommodation" for pet requests mean in co-ops and condos?